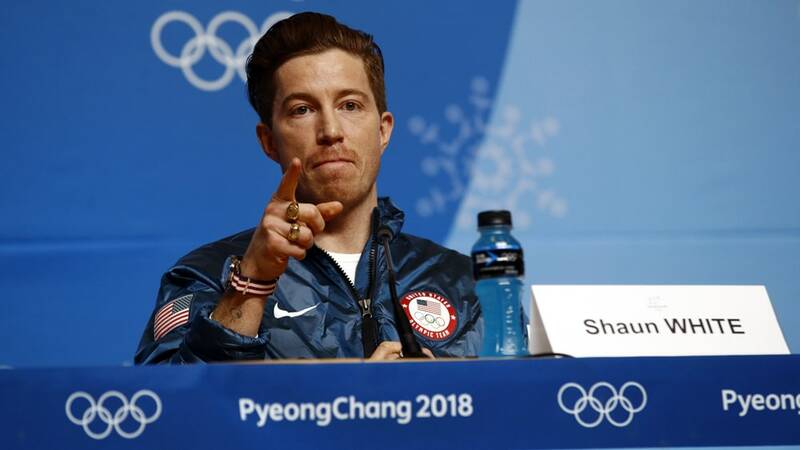 Is Shaun White's Legacy Tarnished With Sexual Misconduct Claims? Is Shaun White’s Legacy Tarnished With Sexual Misconduct Claims? White’s case comes in what has been a wave of sexual misconduct claims that has spread through pop culture in the last year. The #MeToo movement has taken off and highlights the high number of sexual misconduct instances. From notable actors like Kevin Spacey to other talk show personalities like Bill O’Reilly, it seems a new case pops up each week. White’s case was with former bandmate Lena Zawaideh, who alleges that White touched her inappropriately and sent several lewd messages to her throughout their time in the band together. The case resulted in the pair settling out of court. White was asked about the incident during his press conference after winning his third gold medal. White dismissed the question by saying he was here to talk about his victory, not about “gossip.” That slip landed him in hot water and caused him to issue another statement. He has been accussed of minimzing the claims against him, which Zawaideh’s lawyer states only maximizes the trauma inflicted upon his client. Now begs the question: should the International Olympic Committee do anything about it? The IOC has taken steps to police all forms of abuse within the Olympics, but this reach should extend to all instances, even those outside of Olympic events. The IOC has a mission to build a peaceful world through education on anti-discrimination, however there doesn’t seem to be much action taking place. Putting athletes on pedestals is not the way to go about driving change. It minimizes sexual misconduct and creates a narrative of, “it’s alright. Let’s focus on the winning.” In truth, it is difficult to create a perfect situation, because one could argue that someone should only be held accountable if they’ve been found guilty of something in a court of law. In the case of White, and other accused who settle, there is a gray area. White should be barred from participating in the Olympics if there was wrongdoing—he did admit to sending lewd messages—but does it technically count if not proven in the court of law? This is not to minimize the seriousness of sexual misconduct in any way. It is a heinous crime that is all too common and people in power seem to get away from facing the consequences. There needs to be serious work done towards dealing with this offense in order to truly create a better world. White has established a legacy as one of, if not the best in the world, but this sexual misconduct case will follow him wherever he goes, as it should. It only seems right that this be officially noted along with his winnings.